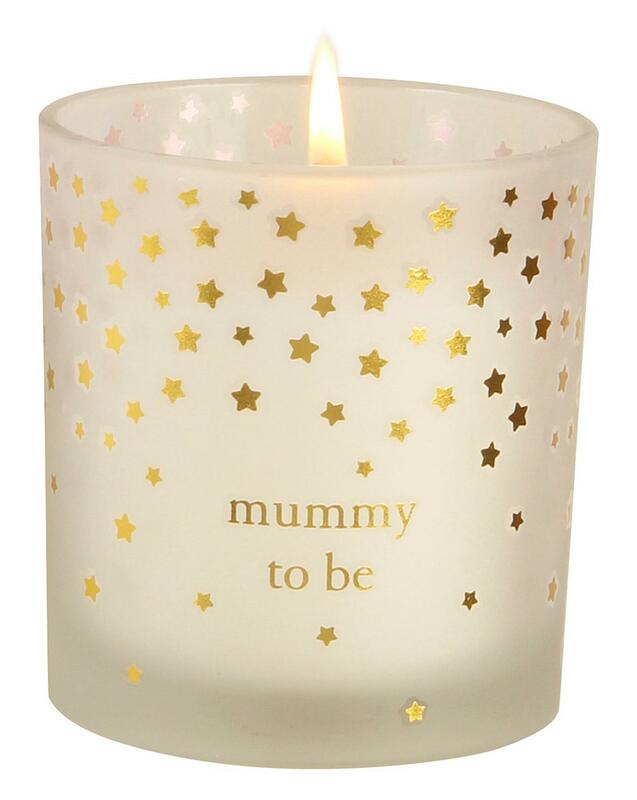 A beautiful 150g Little Star 'Mummy to Be' candle from the Bambino Parents to Be collection. The candle features gold foil stars and has a beautiful fresh cotton fragrance. Burn time up to 30 hours.